Today, the slightest nuance can result in customer dissatisfaction. Gone are the days when companies controlled their customers’ experiences with them. Now customers will change products on a whim even in the B2B industry. 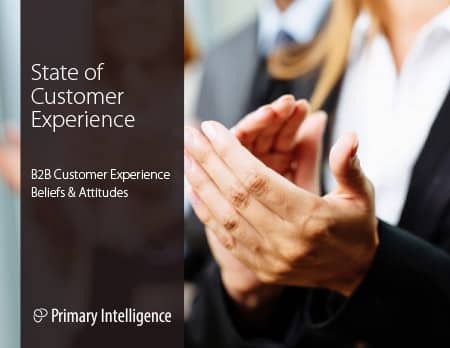 Find out the top beliefs and attitudes B2B marketing, sales and VOC professionals share and recommendations on how to have a positive impact with your customers. 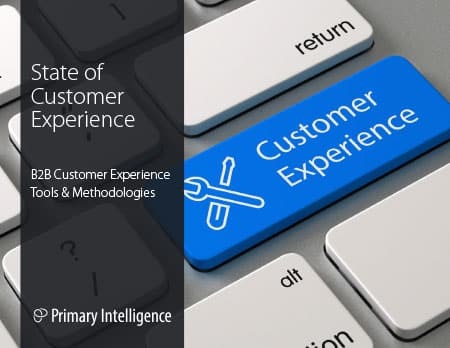 Customer Experience tools are abundant, and organizations wishing to use these tools to better understand customer perceptions will find a wide array of choices at their disposal. Download this eBook to find out the most successful CX tools and collection methodologies used today. There is a gamut of methods to gather customer feedback: from NPS surveys to on-site, one-on-one interviews. While all have their benefits. 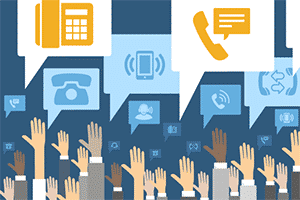 Nothing is as cost-effective…and beneficial…as the customer phone interview.